The common knowledge of Italian sparkling wine begins and ends with two particular types of sparklers: Prosecco and Moscato. the region in the Veneto where these grapes are grown. 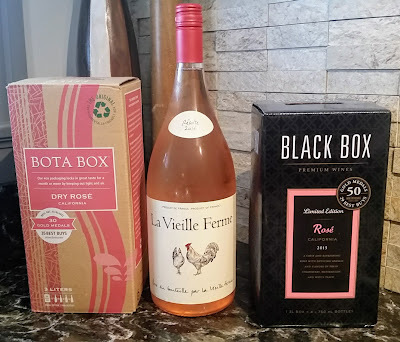 These wines tend to be on the dry side and tend to be somewhat reminiscent of Spanish cava, the budget-friendly sparkler I’ve mentioned many times. There is another Italian growing region gaining in popularity among sparkling wine fans – Franciacorta. This area, located in the Lombardy region of Northern Italy, is about an hour east of the region’s capital, Milan. 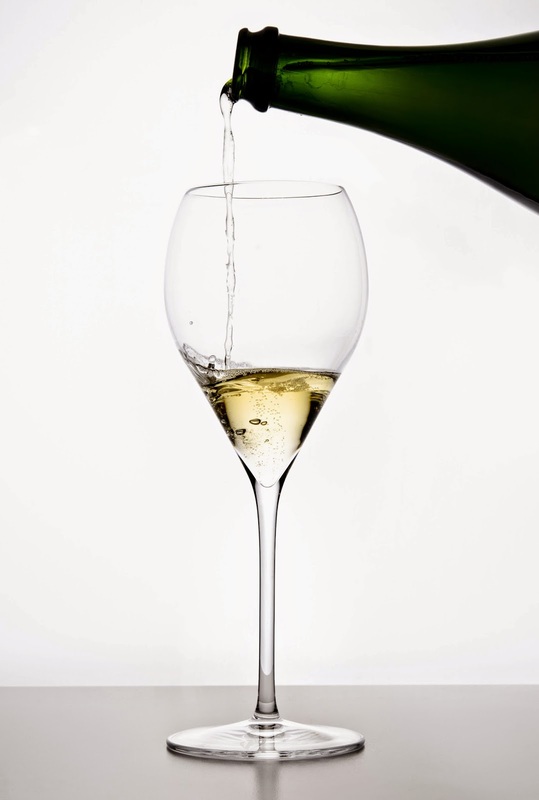 Franciacorta’s winemakers produce sparkling wines made largely from chardonnay and pinot noir. Franciacorta differs from the other sparkling wine producing regions in The Boot because of the style of production. Franciacorta winemakers use an identical method to make their bubbly as the winemakers do in the Champagne region of France. This technique, known as methode Champenoise and covered in more detail at other times in this space, involves a secondary fermentation in the bottle to produce carbonation. Franciacorta’s bubbles arise from the same fermentation technique, known in Italy as Metodo Classico. Franciacorta is the first Italian wine region to use this method exclusively. Bottle with the Franciacorta DOCG seal. Franciacorta’s growers are a close-knit bunch. 50 years ago, the producers in Franciacorta voluntarily self-imposed regulations on wine production, aging length, nomenclature, etc. As a reward for their efforts, Franciacorta became the first sparkling wine region in Italy to receive “DOCG” status. DOCG, short for Denominazione di Origine Controllata e Garantita, is Italy’s highest level of wine appellation and guarantee of quality. DOCG is the same designation used for the top wines in regions such as Chianti, Barolo, and Vino Nobile di Montepulciano. Franciacorta wines, while similar in grape varietal and production style to those in Champagne, are produced from grapes grown in vineyards in somewhat warmer climates than their French counterparts. As a result, these wines tend to be fuller and fruitier in flavor and have a somewhat “sharper” characteristic. Even so, Franciacorta’s sparkling wines are more complex and layered than the other bubble-filled offerings from Italia, and the wider wine-drinking world is starting to take notice. Catherine at Balzac kindly sent along a few samples of some of these sparklers, which all retail for around $20-25. La Montina (NV) Franciacorta Brut – This bottle of bubbles is light and approachable, with a considerable continuous burst of tight bubbles. The main flavor characteristic I ran into was orange blossoms, definitely on the nose, but it also echoed across the largely dry palate. The La Montina lost me a little bit at the end, where the orange blossom flavor turned a bit towards orange rind, especially as the wine warmed a bit. To minimize this astringent finish, make sure you have this wine good and chilled when you serve it. I’d suggest it more as an aperitif than anything, especially with nice antipasti. A “little fat in your mouth” helps this wine a great deal. Ronco Calino (NV) Franciacorta Brut – Of the three bottles, this was the most powerfully carbonated. The bubbles were sharp and quite strong initially, but they faded quickly into a mellow fizz. I thought this had a very pleasant lemon chiffon flavor, with a crisp, prickly finish. On its own, decent enough, but it was excellent with dinner. We had this with a challenging pairing – a green salad with a tart vinaigrette alongside roasted chicken in a caper sauce. The finish cut through the vinegar flavors without a problem, letting that light lemon flavor shine through. For light meals like this, I’d rather open a bottle like this than an okay still wine, adding some festivity to an everyday meal. Cavalleri (NV) Franciacorta Blanc de Blancs Brut – Of the three, this Blanc de Blancs was our clear favorite. Blanc de Blanc means that the wine is 100% Chardonnay. (The complement, Blanc de Noir, means that a wine is made from 100% Pinot Noir.) The Cavalleri was the driest and crispest, and sported the most firm mousse of the three. The flavor also had more of a “Champagne” character with its tight finish, tart lemony notes and distinct aroma of yeast. On its own, I think it would serve as a really wonderful aperitif. I also thought it handled a challenging Greek-ish salad pairing well, especially if you snagged a bite that had a big blob of goat cheese therein. I would have liked to give this a go with a slightly heavier meal like a roasted chicken or pork tenderloin dish. Money well spent for a bottle of this. With Valentine’s Day just around the corner, if you’re looking for a little amore and would like to expose your intended to something a little different with your sparkler, Franciacorta’s a very solid choice. Certainly worth a try for expanding your bubbly horizons.